The West Barrhaven Community Association is looking for new members committed to making Barrhaven a better place to live, work, and play. By joining the WBCA, you are making a commitment to a safe and vibrant community. Whether you are a retiree, stay at home parent, or working professional; each of us can contribute to improving the quality of life in our community. 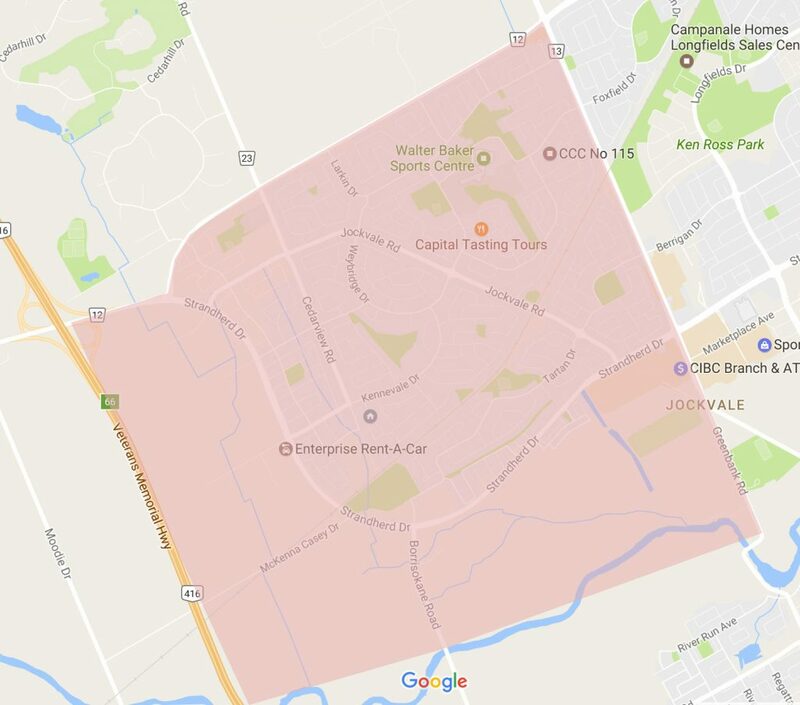 The WBCA represents what would typically be known as “old Barrhaven” and the new communities developing in the western side of Barrhaven. Our boundaries run from Fallowfield to the Jock River, from Greenbank on the East to the 416 on the West. We also include the Holitman/Knollsbrook area.